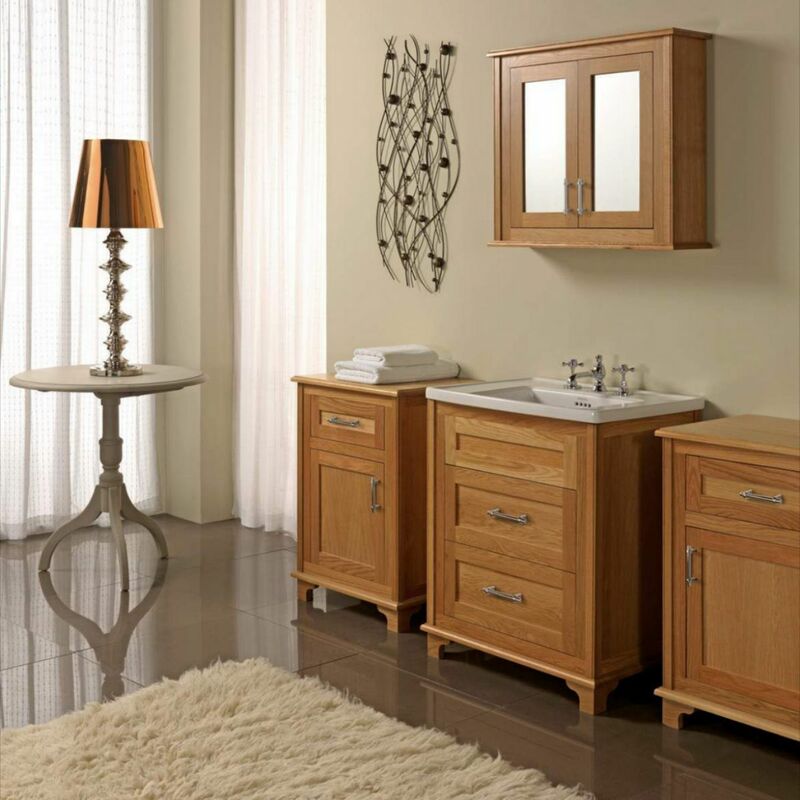 The Imperial Thurleston 2 Drawer Vanity Unit has a classic European style with modern soft close features that will match the bathroom decor of many homes. 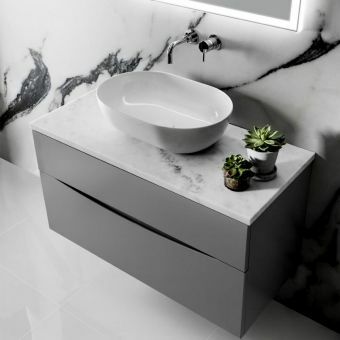 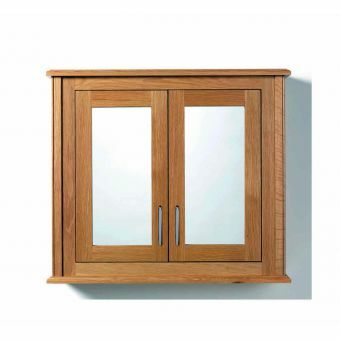 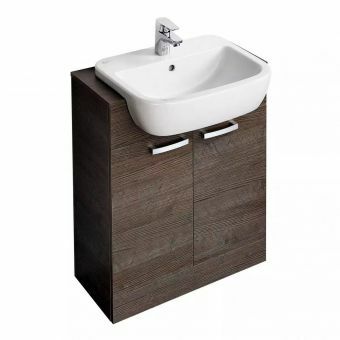 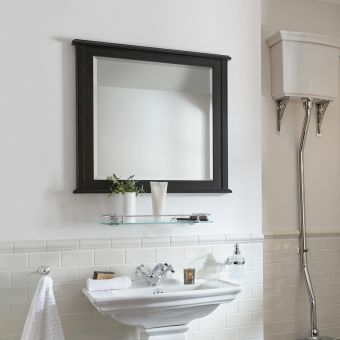 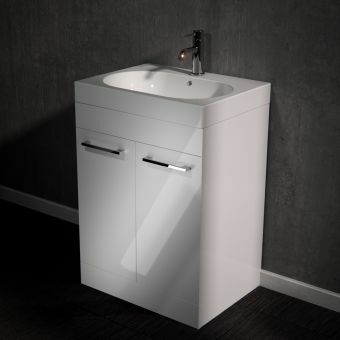 The vanity unit measures 840mm high X 690mm wide X 475mm deep. 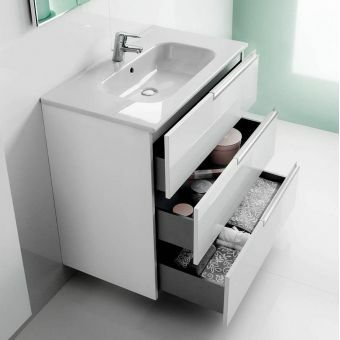 Its two large drawers offer plenty of additional storage for towels, hygiene products, and other items. 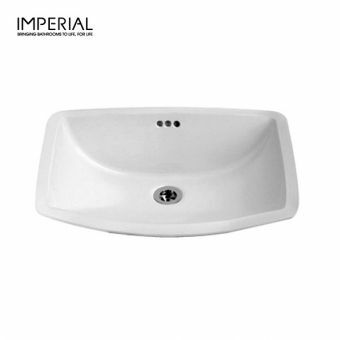 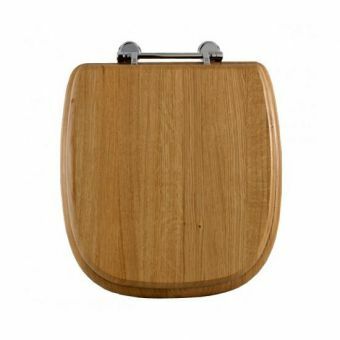 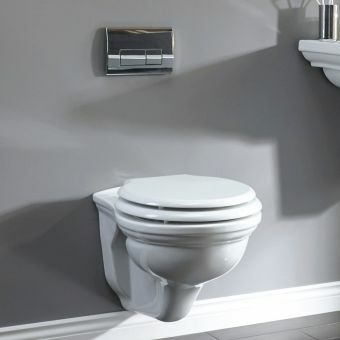 The matching Radcliffe basin is also supplied with 1, 2 or 3 tap holes. 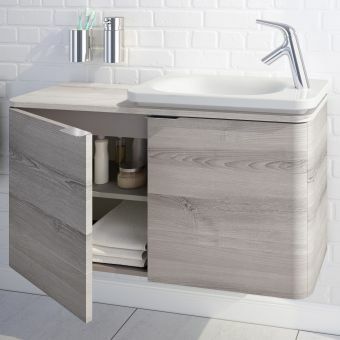 This two-drawer Thurleston comes in two natural wood finishes, oak and wenge or sevearal hand painted finishes to ensure your new unit will match your other bathroom fittings. Wood finish vanities come with satin handles. 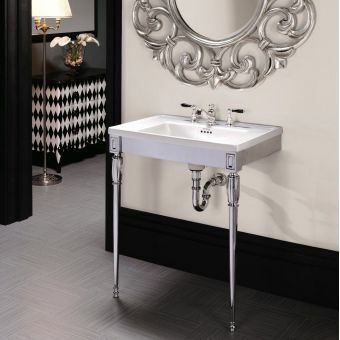 The painted options come with pewter knobs. 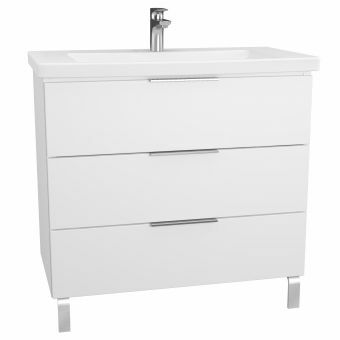 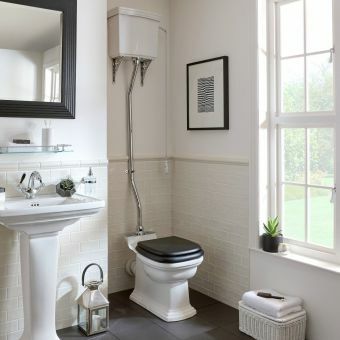 The Imperial Thurleston 2 Drawer Vanity Unit can add practicality and beauty to practically any washroom. 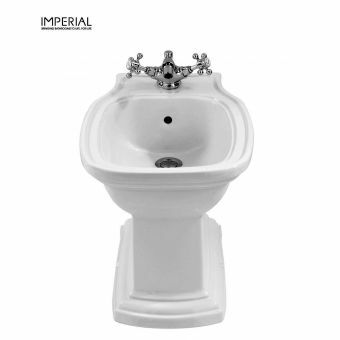 Taps and waste are not included, taps in the tap hole options are for illustration purposes only.